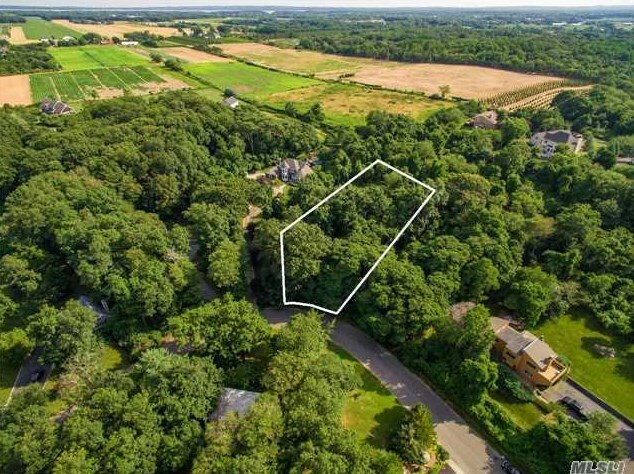 Build Your Dream Home On This Quiet Cul-De-Sac Of Fine Homes! Possible Winter Waterview. 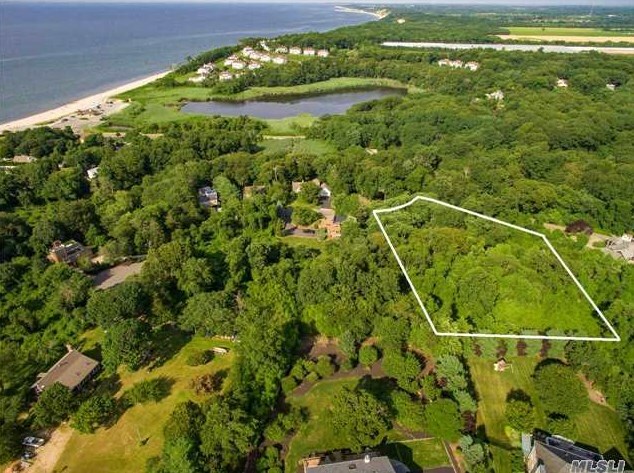 Nature Lover's Wooded Hillside Lot Affords Privacy, Yet Is Near All The North Fork Has To Offer. 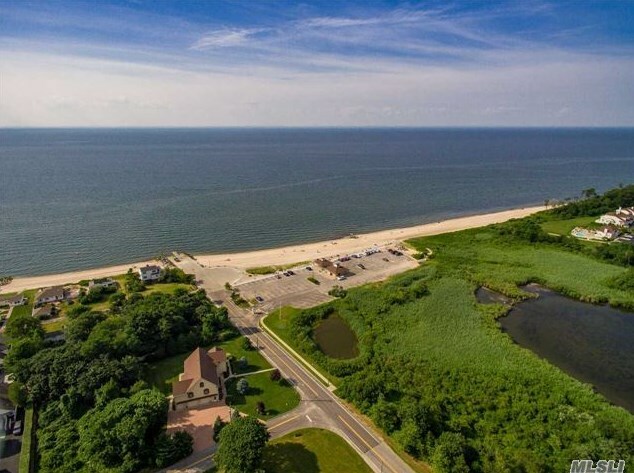 Just Minutes To Gorgeous Li Sound Beach And Park For Beach Combing And Sunsets. 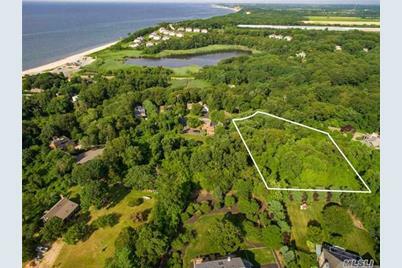 43 Smugglers Path, Jamesport, NY 11947 (MLS# 2994461) is a Lots/Land property with a lot size of 1.10 acres. 43 Smugglers Path is currently listed for $269,000 and was received on January 03, 2018. Want to learn more about 43 Smugglers Path? 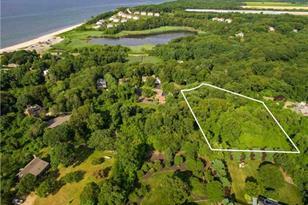 Do you have questions about finding other Lots/Land real estate for sale in Jamesport? 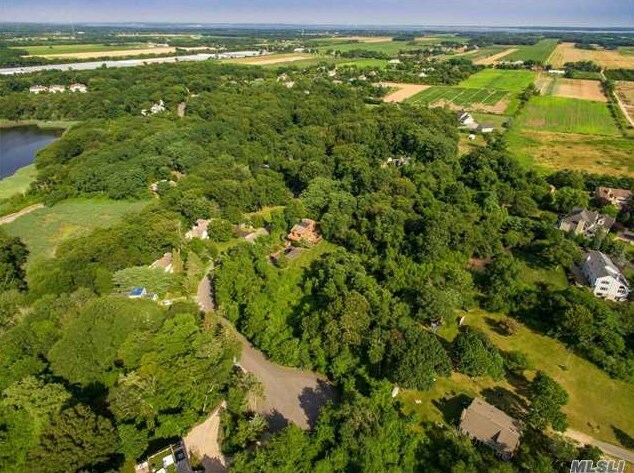 You can browse all Jamesport real estate or contact a Coldwell Banker agent to request more information.